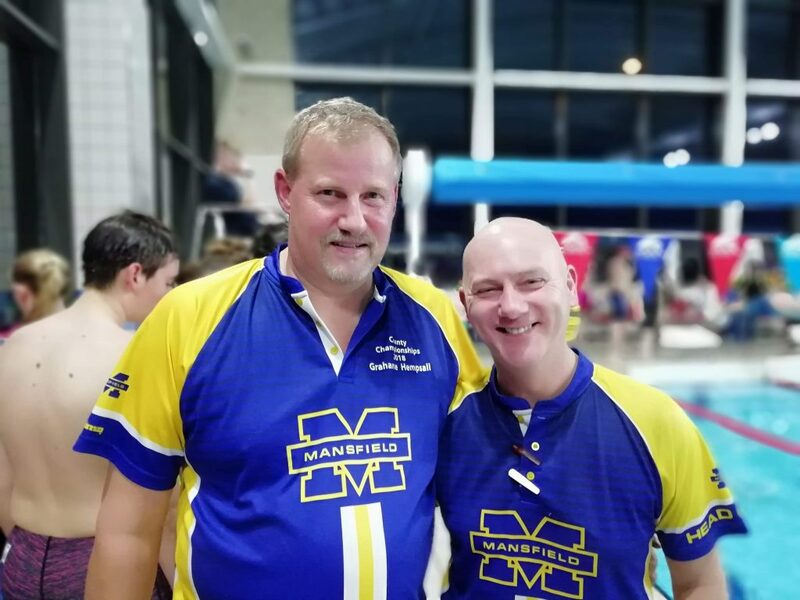 Welcome to Mansfield Swimming Club. 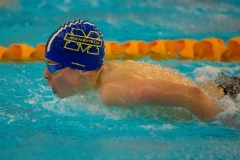 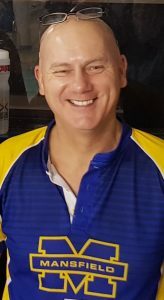 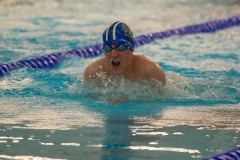 We are a successful competitive and friendly swimming club based at Water Meadows Leisure Complex in Mansfield. 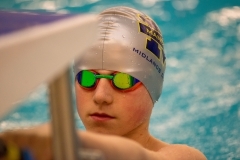 Our mission is to enable all of our swimmers to achieve their best, to realise their full potential and enjoy every step of the way. 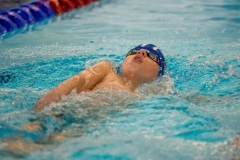 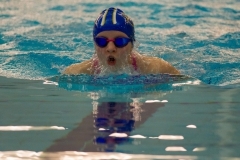 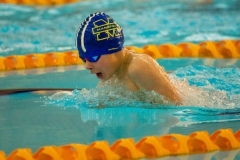 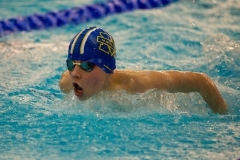 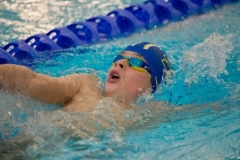 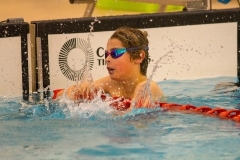 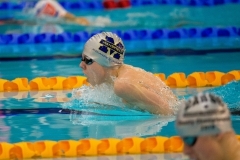 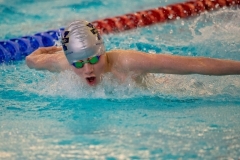 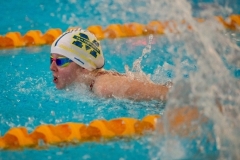 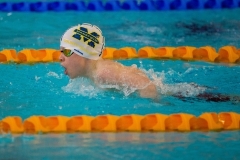 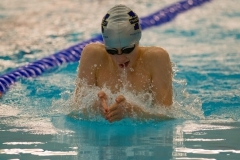 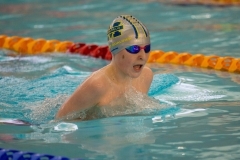 We teach swimmers from learn to swim ability through to National swimmers. 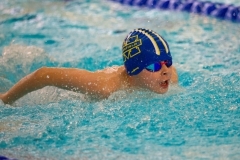 As a Swim Mark club we deliver quality teaching/coaching to all our members using some of the latest technologies and coaching expertise 5 days a week in a 25m competition pool. 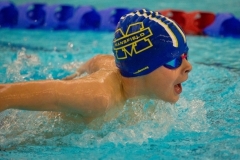 Why not take a look around our website and discover what Mansfield Swimming Club can offer you. 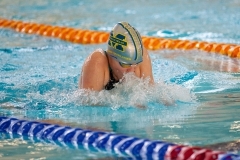 Accepted Entries can be viewed in Open Meets. 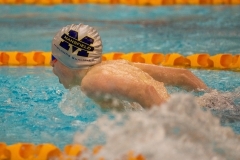 Please check carefully and email mscopenmeets@gmail.com before the closing date with any adjustments. 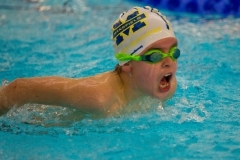 Adjustments after this date will not be accepted. 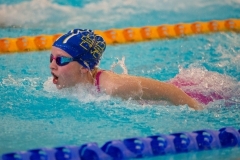 Each supporter could help raise OVER £50 in FREE donations for your chosen cause when they book travel and holidays via #easyfundraising. To make sure you don’t miss out on these BIG donations, we’ve created a Travel Promotional Toolkit packed full of printable posters, ready-made social posts and shareable images.